As we all know, acne scars can be disfiguring, embarrassing and psychologically traumatic for those who suffer from them. Unfortunately, there is no makeup or camouflage that can correct pitted acne scars effectively. In-clinic procedures are the only way to significantly reduce the appearance. 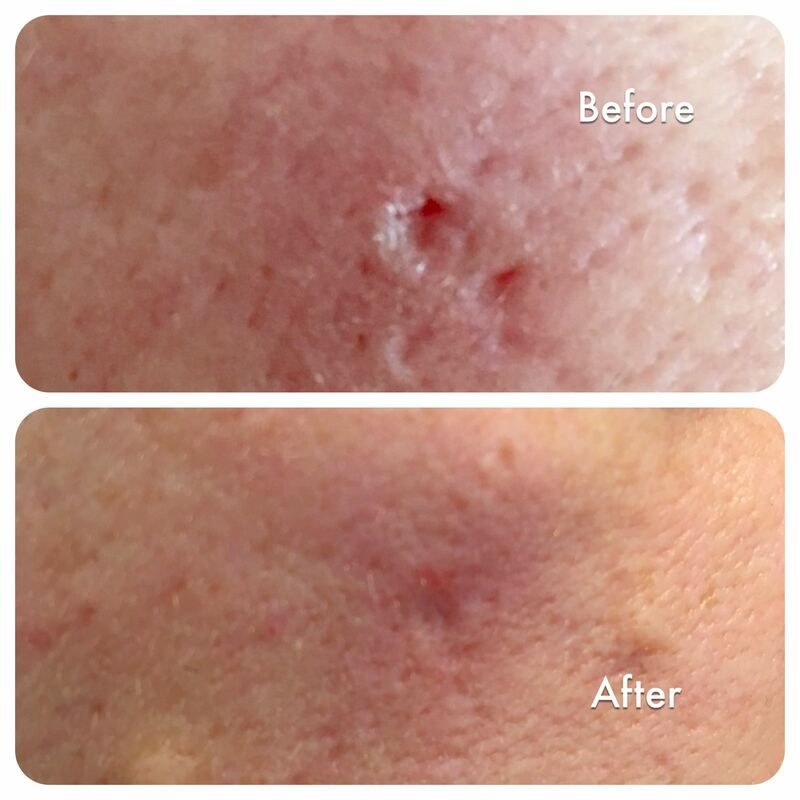 This multi-modality combination therapy is our most popular acne scarring treatment. 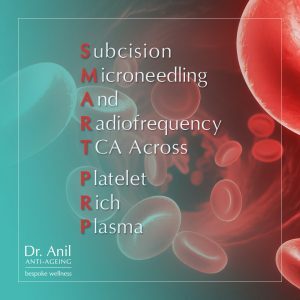 We are excited to offer our signature acne scar and skin rejuvenating treatment: the SMART-PRP combination. Combination treatments are more effective than single, isolated treatments as they stimulate the skin in different ways. Thus a variety of acne scars can respond to various modes of treatment. After your initial skin assessment, depending on the type of acne scarring, you may not need all of the above modalities. We can then personalise and bespoke any type of combination. PRP(platelet rich plasma) or ‘The Vampire Facelift’ as it is commonly referred to, harnesses the power of growth factors in your own blood to rejuvenate the skin and soften acne scars. Your blood is taken in clinic and then put into a centrifuge to be spun for 10 mins. The red cells are separated from the platelets and these platelets are then injected into the skin and also poured onto the skin during Dermapen microneedling so it seeps into the channels created by microneedling. 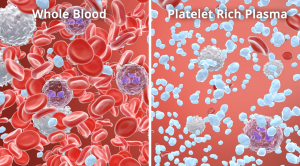 The platelets contain around 15-20 growth factors and stimulate collagen and elastin synthesis as well as promote skin healing. Since PRP therapy and micro-needling are both used for acne scarring and skin rejuvenation, when they are used together this accelerates the collagen stimulating activity and healing process in a very effective yet natural way. SMART-PRP treatment – what you need to know. For more information or to book a complimentary consultation please contact me here.